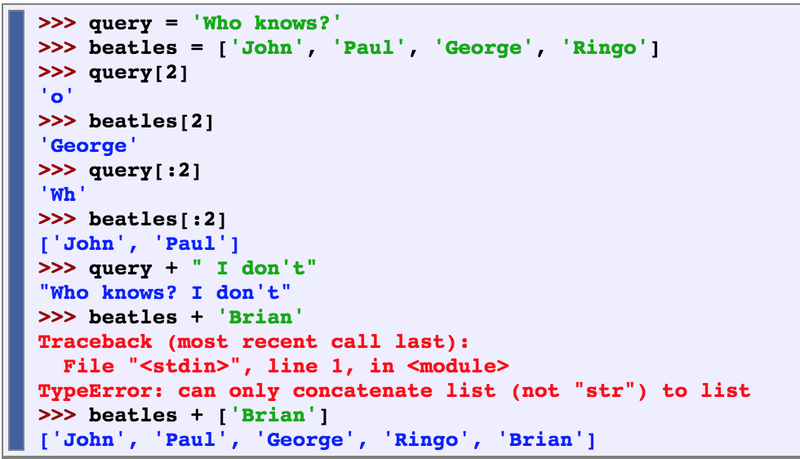 NLTK is a program in python that makes natural language processing easy to learn. Natural language is the language used in everyday communication by humans (vs. artificial language like programming languages or mathematical notations). 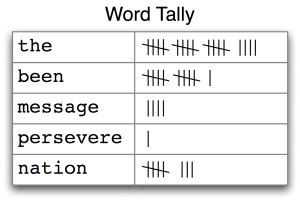 we can count how many words are in a body of text, and count how many times a specific word occurs. Lists kind of act as arrays in that you can put multiple numbers or phrases in brackets and assign them to a variable as a whole. With lists, we can add or concatenate another list to the end of one. We can also append words onto lists. We can also use the .join and .split functions to join the words of a list into a single string, and split a string into a list. Frequency distribution is useful when trying to quickly identify words in a text that are most informative of a topic and genre. We can use the FreqDist() function to calculate word lengths in a text, and how many words of that length occur (this is useful in differentiating between authors, genres, and languages. 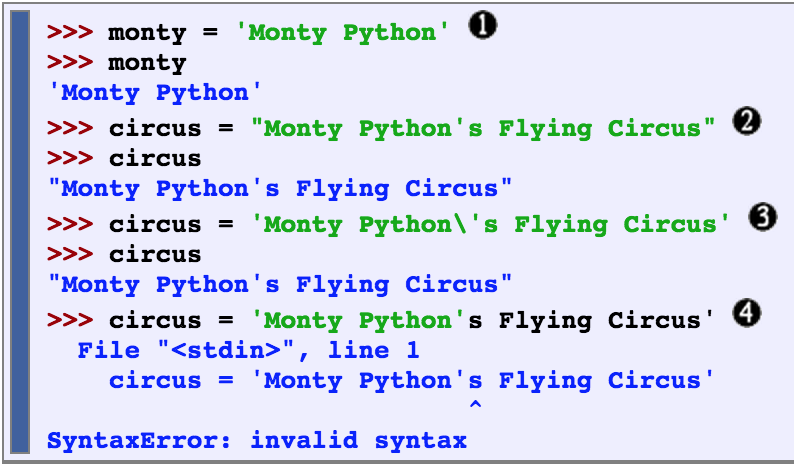 The .most_common function prints out the most common tokens used in a text as seen in the second example. We can also look up a word to see how many times it is used in a text as seen in the last example. The collocation function is useful to narrow down a specific genre. It is hard to replace word pairs, and usually word pairs that occur frequently in a text give an idea of what the text is about. .lower – converts all words to lowercase (this is useful when distinguishing between words like ‘this’ and ‘This’. In this example, it is important to know what object is being talked about because in some languages, gender matters. If it were to be the thieves that were found, the translation would be masculine. If it were to be the paintings however, the translation would be feminine. Conditional frequency distribution is good for comparing the frequency distribution between two different genres. A lexical entry consists of a headword (also known as a lemma) along with additional information such as the part of speech and the sense definition. Two distinct words having the same spelling are called homonyms. NLTK includes the CMU Pronouncing Dictionary for US English, which was designed for use by speech synthesizers. For each word, this lexicon provides a list of phonetic codes — distinct labels for each contrastive sound — known as phones. Observe that fire has two pronunciations (in US English): the one-syllable F AY1 R, and the two-syllable F AY1 ER0. Since everything else in the sentence has remained unchanged, we can conclude that the words motorcar and automobile have the same meaning, ie. they are synonyms. Strings and lists are both kinds of sequence. We can pull them apart by indexing and slicing them, and we can join them together by concatenating them. However, we cannot join strings and lists (we cannot technically join then, however we can change strings to lists or lists to strings using the join and split functions). Elements in a list can be altered, whereas strings cannot. Unicode supports over a million characters. Each character is assigned a number, called a code point. In Python, code points are written in the form \uXXXX, where XXXX is the number in 4-digit hexadecimal form. The caret symbol ^ matches the start of a string, just like the $ matches the end. The ? symbol specifies that the previous character is optional. Thus “^e-?mail$” will match both email and e-mail. Tokenization is an instance of a more general problem of segmentation. Sentence segmentation is tokenizing a sentence. We can have any number of placeholders, but the str.format method must be called with exactly the same number of arguments. When the output of our program is text-like, instead of tabular, it will usually be necessary to wrap it so that it can be displayed conveniently. Consider the following output, which overflows its line, and which uses a complicated print statement. We can take care of line wrapping with the help of Python’s textwrap module. For maximum clarity we will separate each step onto its own line.